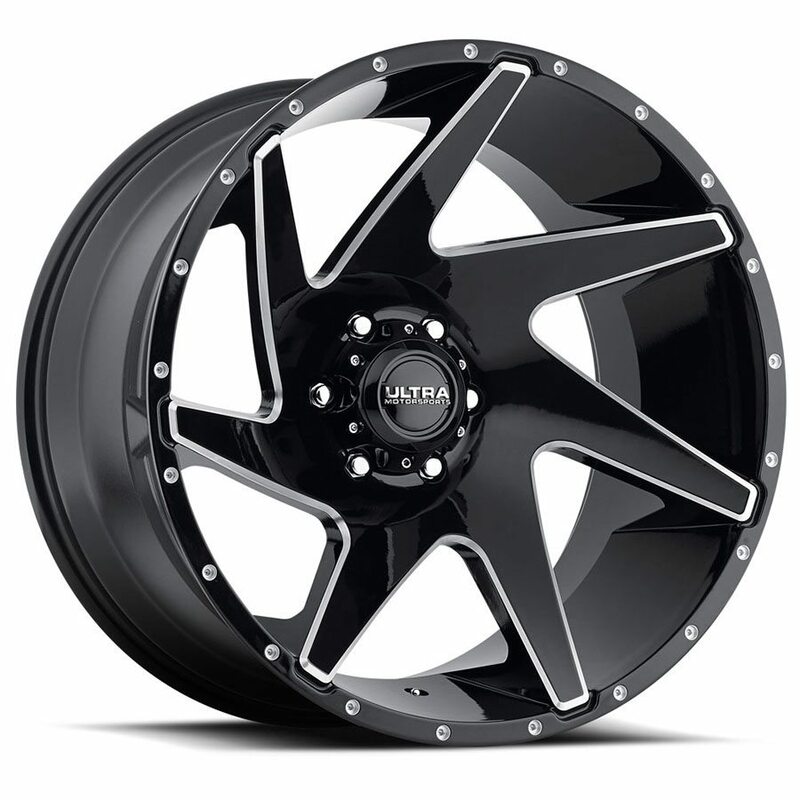 The 206 Vortex Truck Wheel -NEW for 2016- from Ultra Motorsports. Available in Gloss Black with Milling and Chrome. 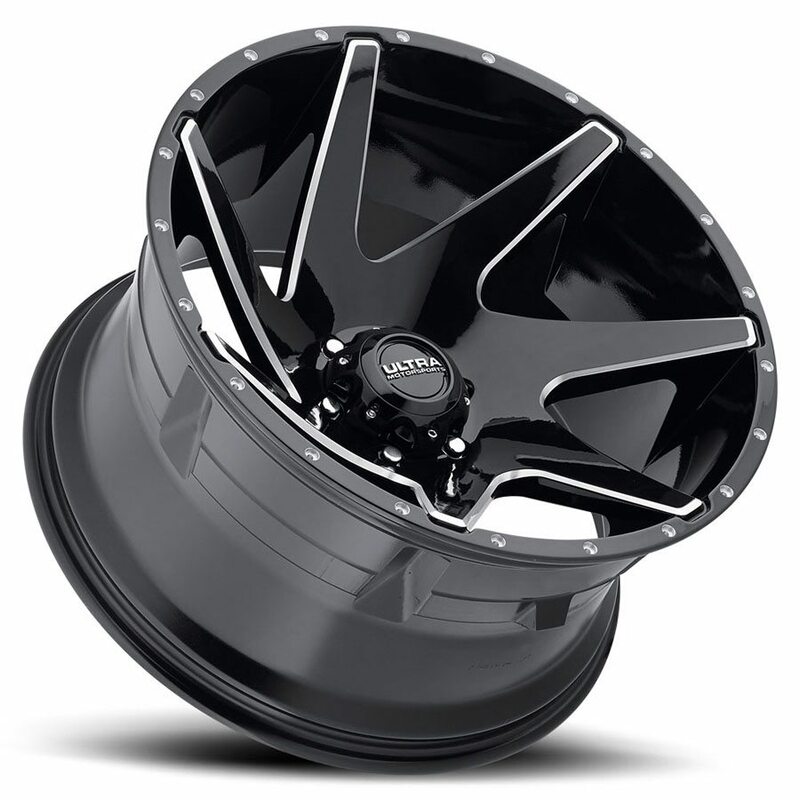 Sizes are, Gloss Black: 18×9, 20×9, 20×10 and 22×12. Chrome: 20×10 and 22×12. For Over 30 years, Ultra Wheel Company has been the Leader in producing the most precise, durable and unique wheels in the Industry. Championship Caliber Wheels. Race Tested…. Championship Proven.